There have been several conversations in the library recently about how to, and where to, buy slings and carriers second hand in the UK. Buying second hand can be a great option, if you know where to go and what to look for. Here is the West Yorkshire Sling Library guide to buying and selling second hand carriers. There are plenty of second hand arenas in which you might expect slings and carriers to come up, and indeed they do arrive on ebay and other marketplace sites with fair regularity, as well as appearing amongst the bouncers and nappies at NCT sales and baby fairs. But there are online spaces which are dedicated to the buying, selling and trading of baby slings and carriers. These marketplaces come in several formats, so there should be one to suit you. On any given day, there are hundreds of second hand slings and carriers for sale in the UK – it’s just a matter of knowing where to look. If you’re a forum type of person, this is a natural parenting community with a wealth of information, support and expertise, as well as being a fun place to chat. If you’re not, so much, I would encourage you to give it a go – at very least drop in on the marketplace. All you need to join is an email address and to think up a username. With a very active For Sale or Trade (FSOT) forum, it’s the biggest carrier sale arena based in the UK. It has a useful advanced search function if you are after something specific. It also has an In Search Of (ISO) forum where you can place advertisements for sellers to contact you with offers of carriers for sale. The forum operates a feedback system for buyers and sellers to leave reviews of transactions. This For Sale Or Trade arena is Facebook based, a closed group where members offer carriers for sale. At the time of writing the group has around 7,500 members and there is advice and help to be had as well as the open marketplace. If you’re Facebook-savvy, pop along and ask around to see if anyone has something that might suit at a price you like. A little more old school, this is a Yahoo group, join up and list carriers for sale or trade, or advertise for things you wish to buy. This is a moderated group, although as with each of the above, the environment is buyer beware. Although some of the marketplaces have measures in place which aim to protect buyers and sellers alike, no marketplace will ever be totally safe or problem free. Here are some hints and tips to help keep your transaction problem free. – Make sure you are clear about the condition of the item before purchasing it. This includes asking for pictures or measurements where appropriate. 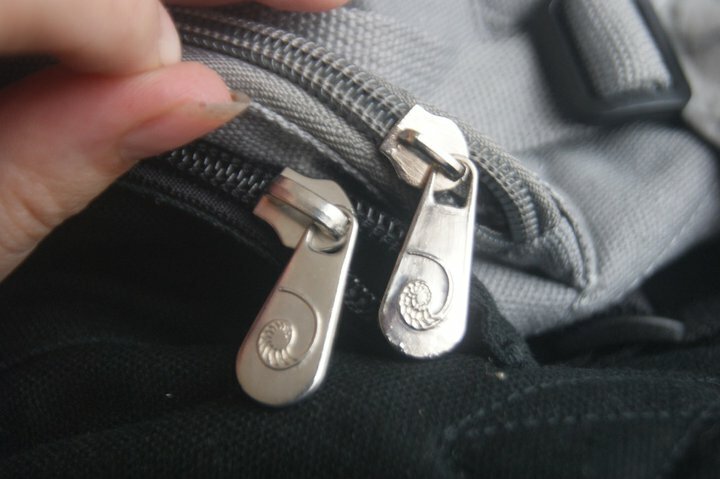 If you are a buyer, it is worth enquiring about the provenance of a carrier in order to reduce the risk of buying a counterfeit (see below) If you are the seller, it is worth keping hold of your carrier history such as receipts if you bought new, and carrier accessories such a intruction booklets, DVDs, storage bags, additional straps and so on. – Most transactions use PayPal for sending and receiving payment. Provided you pay the Paypal fees this offers you a degree of protection when buying online. Please be aware that if someone asks you to pay without fees, or ‘gifted’ this protection ceases. If you need to dispute with Paypal you must open a dispute within 45 days of the transaction. – If selling, retain your proof of postage at the very least, and consider sending recorded for an extra 75p. This mean your buyer must sign for the parcel on receipt. If you are a buyer, you can request this postage from the seller, you may need to negotiate or pay the extra on some items. – Some marketplaces offer feedback systems. These are useful but a guide only. – Some groups or lists are moderated and some are unmoderated. Please note that moderators are not police, and can only control the limited online environment. They can often help and advise with transactions and have a good working knowledge of the marketplace but can only impose sanctions within their online communities, if such is warranted. – Test the safety of every carrier you recieve before use – new or second hand. Put stress on the carrier joins and stitching. Pull at it and examine the workmanship. If you notice anything that concerns you please do not use the carrier. There are several brands that are known to be regularly counterfeited – but the potential is there for anything to be copied and distributed in an illegal or immoral manner. Counterfeited carriers will not have been safety tested and could be dangerous to use. If something looks too good to be true, it probably is. Well made carriers command a decent price and carry a precious cargo. If you are unsure if you have bought a counterfeit the library can advise you. ErgoBABY – The Ergo Classic and Ergo Sport in several colours. Freehand Mei Tai – specifically the ‘Nest’ design often sold as ‘minizone’. Moby wrap – in many colours. With many transactions, trading carriers is an option. Sometimes people just fancy a change and carriers can work better at different ages and stages. To offer your carrier for trade can allow you to try more carriers in a shorter period of time than buying and selling. 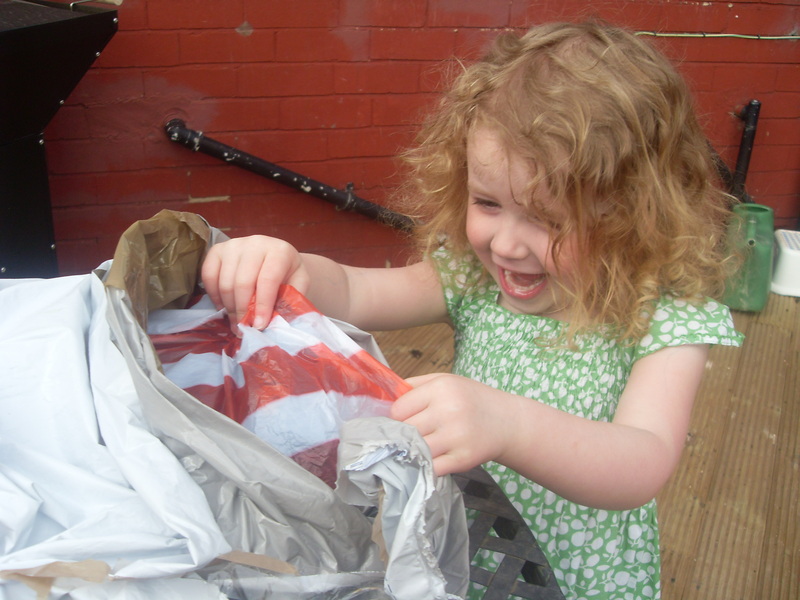 Be extra careful with postage when trading, always send items insured and recorded to protect yourself. If you are unsure, asking the person you are trading with to send a picture of the carrier they have with an unusual object can ensure it is in their possession. Trading can feel easy and satisfying when done right, you can change your carrier for the price of postage and sometimes even make a friend in the process. The vast majority of transactions work very well with both parties pleased with the results. Slings and carriers have a thriving second hand market and you may well find yourself being a buyer and a seller at various points. Some of the boards and listing can seem daunting at first, as with any specialist online environment the old hands can easily lapse into acronym until the listings read as code. Remember that in all purchases your local sling library is happy to help and advise, second hand or new. If you have any questions about suitability, pricing, safety, counterfeiting or sale listings, feel free to get in touch. Upcoming library drop-in dates and the festive period! Great round-up, thank you – just shared with our slingmeet FB page. Thanks for this, very useful tips!